Have you ever thought of venturing into Aquaponics? 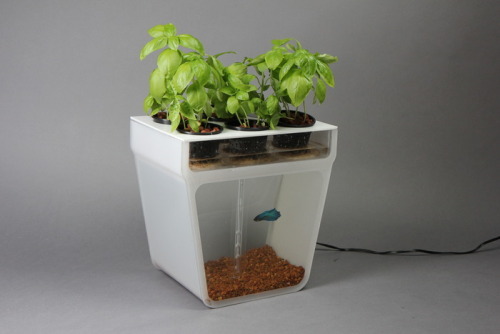 The above link provides information on a very user friendly version of an Aquaponics kit that could be set up anywhere. it would be especially helpful in a small greenhouse!